The biennial PolyU Alumni Homecoming Carnival was held on 14 March (Sunday) where PolyU Design had four highlighted activities: the Guided Tour at MIC’s motion Capture Lab and Production Studio, The “Legend of Hong Kong Ceramics” Exhibition, SDAA DIY Workshop, and the SDWorks Exhibition at SD Gallery. 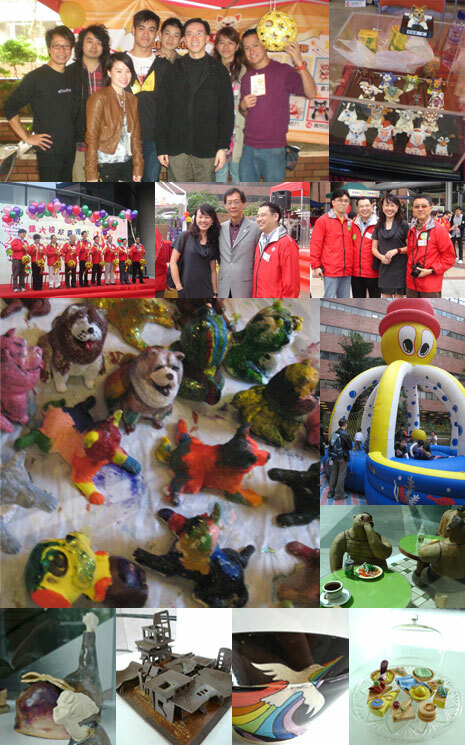 If you have missed the Carnival this year, check out the photo collage above. We all look forward to meeting you two years later!